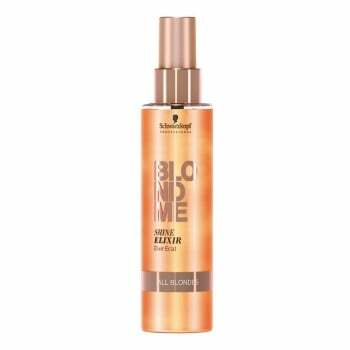 The Shine Elixir (150ml) ensures illuminating blonde shine and head-turning luminosity. Apply onto dry or towel-dried hair. Leave in.